This classic Bordeaux blend displays balance between ripe fruit and power. 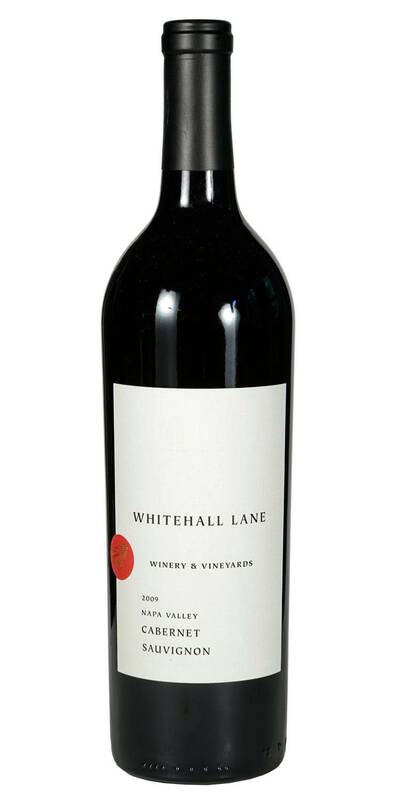 It has deep color and attractive aromas of mulberry, blackberry, spice and vanilla. 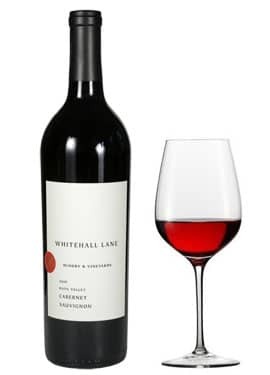 An elegant wine that is round and supple with flavors of berry, plum and mocha that linger beyond the long and polished finish.